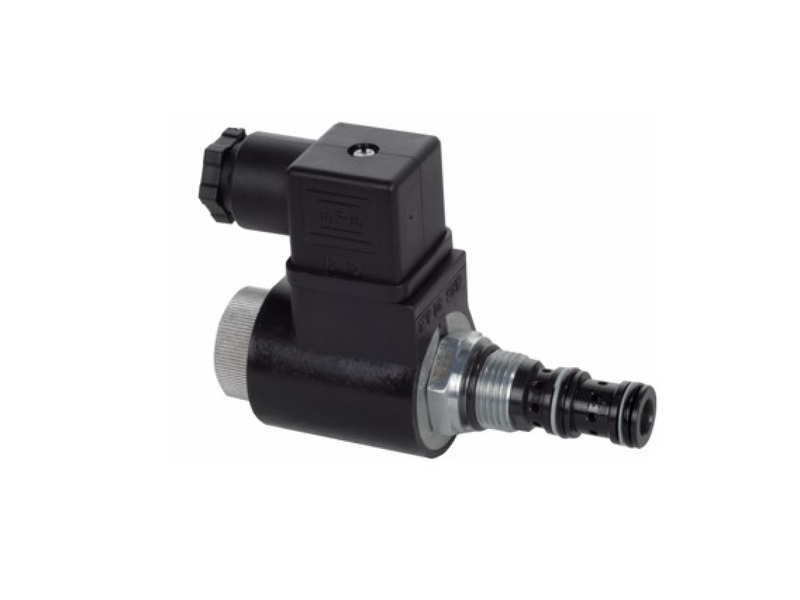 Directional cartridge control valves type 3 URED 4 and 3 URED 6 are solenoid operated directional control valves. They control direction of oil flow. Control of single acting cylinder − self−reversal of plunger. Control of double acting cylinder − 2 parallel directional valves used. Flow cut−off to pressure gauge or other component. Control stream supply in equipment that requires external control.